New U.S. president Barack Obama has not slacked off during his first few days in office. Immediately following his inauguration he got to work addressing several pressing national issues, including the economy and the war in Iraq. I commend our new president for such motivation and ambition in these actions. Most of his decisions I have agreed with, especially his radical ideas concerning our economy- for example, his proposed $825 billion dollar stimulus package to alleviate the recession. 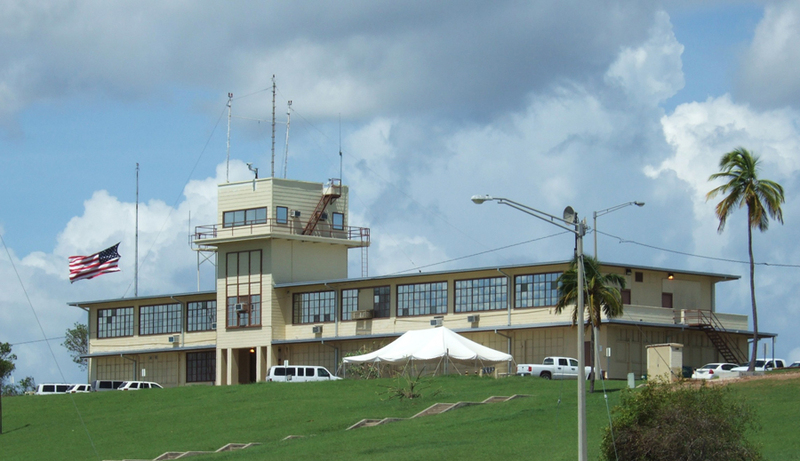 But one of his very first actions, troubles me (and I believe most of the nation): President Obamaâ€™s order to shut down military prison Guantanamo Bay by 2010. 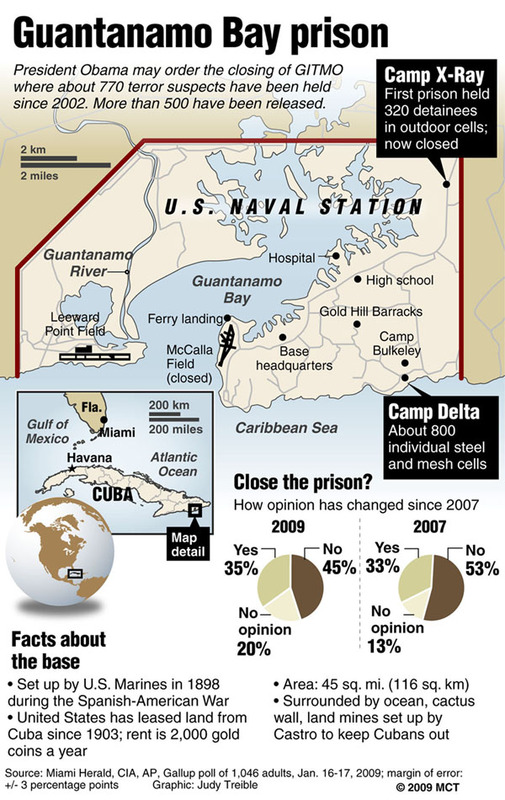 Guantanamo Bay at present houses nearly 245 men accused of and/or charged with international terrorist activity. Obamaâ€™s administration has noted that the closure of the facility is a necessary move in order to correct mistakes made by the Bush administration and to set a new example on the international stage. Frankly, I feel much safer with those men locked up in Guantanamo. I am even more nervous about the situation because as of right now there is no system in place for the placing of Guantanamo detainees. According to an article in the Kansas City Star, the new administration has mentioned placing the detainees in Kansas at Fort Leavenworth. Yes, you read that right: the only suggested idea so far is to place international terror suspects on our very own soil. This idea doesnâ€™t bode well with me. There is also discussion of the release of many of the detainees. Right now, there is a program through the Saudi Arabian government known as â€œterrorist rehabilitation,â€ that is supposed to â€œreprogramâ€ these detainees so that they can rejoin society. But have you seen what this â€œrehabâ€ actually consists of? The program is not very comforting and the fact that one of their â€œgraduatesâ€ actually went right back to his respective terrorist organization and was responsible for several recent bombings really makes me question the decision to close Guantanamo. I urge President Obama to carefully consider this move and just keep Guantanamo open, because with no appropriate plan in place, itâ€™s just too risky considering the possible consequences.